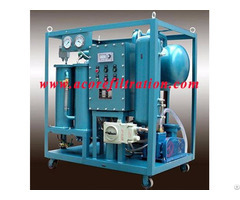 (Acore Filtration Co., Ltd) VLF Lube Oil Purifier is also called high efficiency oil filtration machine, it has small volume, light weight, low noise, moved easily, stable performance, and convenient operation, long working hours, etc. VLF Lube Oil Purifier is widely used, general and commonly used in power plant, petroleum, chemical industry, railway, and refiners enterprise, it real can reduce the production cost, obtain the maximum benefit. 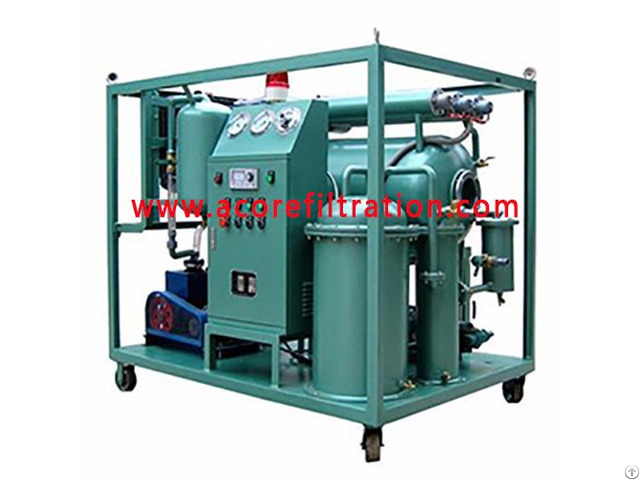 2.Good adsorption regeneration work for the bad oil and achieve standards of new oil. 3.This Lube Oil Purifier installs coalescing filter elements, micro-filter elements. 4.Funcstions of purifying the used oil, heating the oil circulation, drying and oil regeneration etc.